Length: 7.1 Inch. Parting Head. Holes provide measuring device. Reinforced Spine. Multiple colors available. 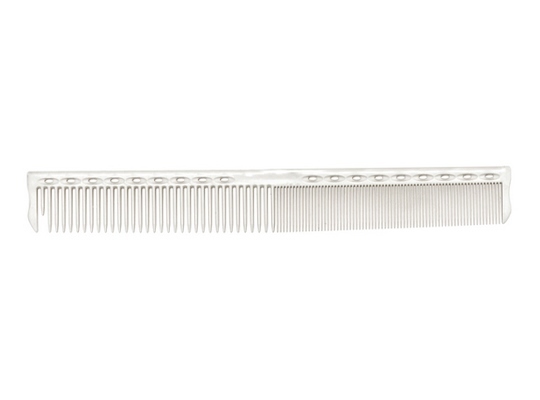 Also available in the Guide Comb Series in Centimeter (model G45).